Pinckney Marketing is looking for a marketing automation and email rock star to help us continue to market smarter and more effectively. As a Marketing Automation Manager, you will strategize and implement automated campaigns for a wide range of clients in both the B2B and B2C spaces. This includes owning automated workflow creation, lead nurturing, email marketing, and database segmentation to support program optimization. Establishing a range of automated marketing campaigns based on various criteria. Creating and continuously optimizing lead nurturing workflows to deliver a steady stream of qualified leads. Managing various email campaign elements, including but not limited to email body design, CTAs, and subject lines. Conducting A/B testing on email campaigns to maximize results. Segmenting audiences and optimizing campaigns to increase effectiveness. Working collaboratively to report on all campaigns, make changes where necessary, and ensure automated campaigns achieve company goals. BA/BS in marketing, communications, or another related field. 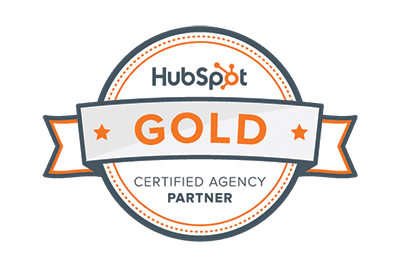 2+ years experience with email marketing, lead nurturing, marketing automation, and web analytics.